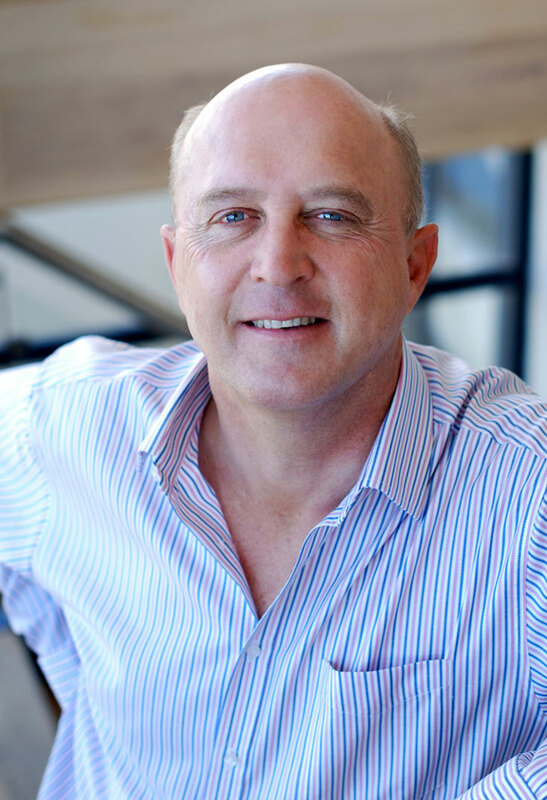 Paul Botha is a founder and the Chief Executive Officer of Metier. He is an Attorney and Notary Public, having been in private practice since 1986. In 1998 he established an advisory division for Brait and was its CEO until 2003. Previously he was a senior commercial law partner in the Johannesburg practice of Bell, Dewar & Hall, where he specialised in mergers and acquisitions and cross-border work across a number of industries. Paul has an outstanding record in executing more than 250 corporate transactions, of which the majority have involved private equity transactions and the entrepreneurial multi-disciplinary assignments which Metier targets. 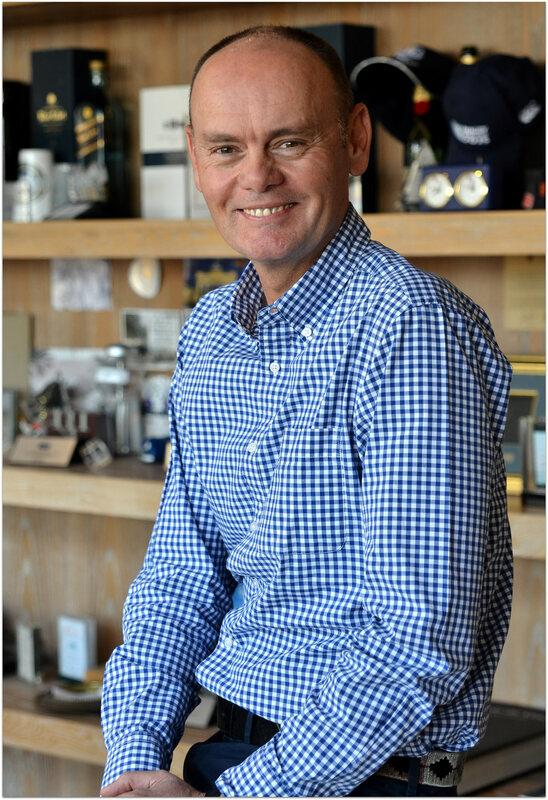 Paul is a committed and effective deal-maker and board member with a reputation for getting things done to the highest standards of professionalism. He represents Metier in several portfolio companies. 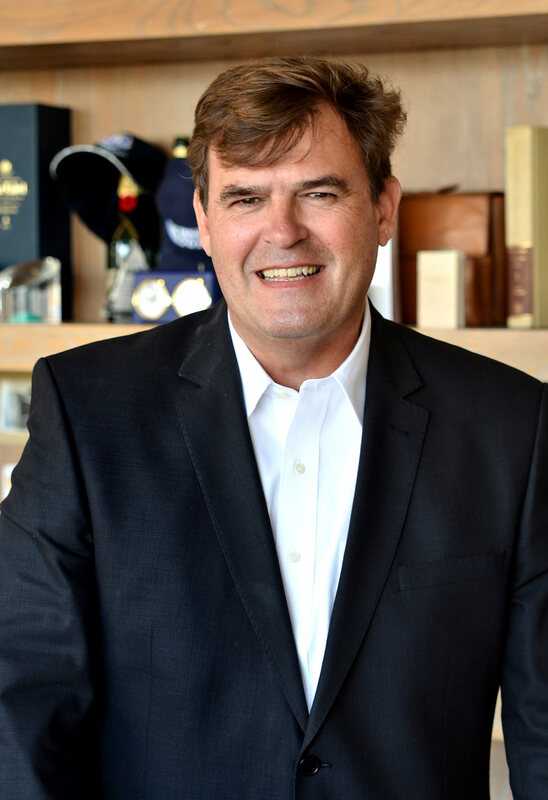 Thierry Dalais is a founder and the Executive Chairman of Metier. Thierry completed degrees in accounting and commerce at the University of the Witwatersrand and served articles at Deloitte where he qualified as a chartered accountant in 1984. He was then employed at Merhold, initially in its trade financing division, and later in the investment and corporate advisory services arm where he was responsible for establishing and managing a successful principal investment portfolio. In 1991, Thierry Dalais co-founded Capital Partners. For thirteen years he led the formulation of private equity investment policy and transaction structuring and following the business' merger with Brait SA, acted as Executive Deputy Chairman from 1998 to 2003. After moving on to co-found Metier in 2004, Thierry has driven the formation and leadership of its private equity efforts and been instrumental in raising capital commitments and attracting deal flow. He also sits on the boards of a number of Metier's portfolio investments. Under his guidance, Metier is also set to take up new challenges in Africa. Anthony Hewat is a founder and director of Metier and a principal of its private equity fund activities. He is a chartered accountant who qualified with Deloitte in London and South Africa, and is a mathematics graduate of Oxford University. His work experience includes six years as a strategy consultant and well over two decades in private equity investing. In 1994, he joined Capital Partners where he was Managing Director from 1996 to 1999, during which time the business negotiated its merger to form Brait. He was responsible for a private equity fund and the support and strategic development of a number of portfolio companies. Anthony also held positions as head of research, as a member of the investment committee of the merchant bank, as principal of all private equity funds (which together made approximately sixty investments during this period) and completed a number of special projects. Since co-founding Metier, Anthony has successfully completed a number of M&A and private equity transactions and has been instrumental in the organisation and management of the Lereko Metier Capital Growth Fund as principal. In addition to investment-specific responsibilities, he has oversight of the financial reporting and valuation processes of the firm and funds, and the Sustainable Capital investing programme.